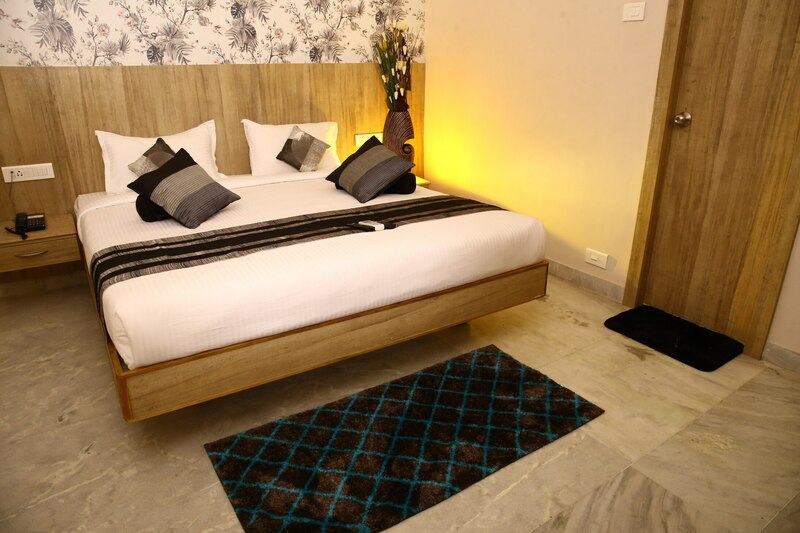 Well-furnished and elegantly decorated, the rooms have an admirable ambience with modern conveniences. The in-room amenities include colour television, internet access, wardrobe, complimentary Wi-Fi access, laundry service, water bottle and attached bathroom with essential toiletries. The executive rooms are spacious and beautifully appointed. 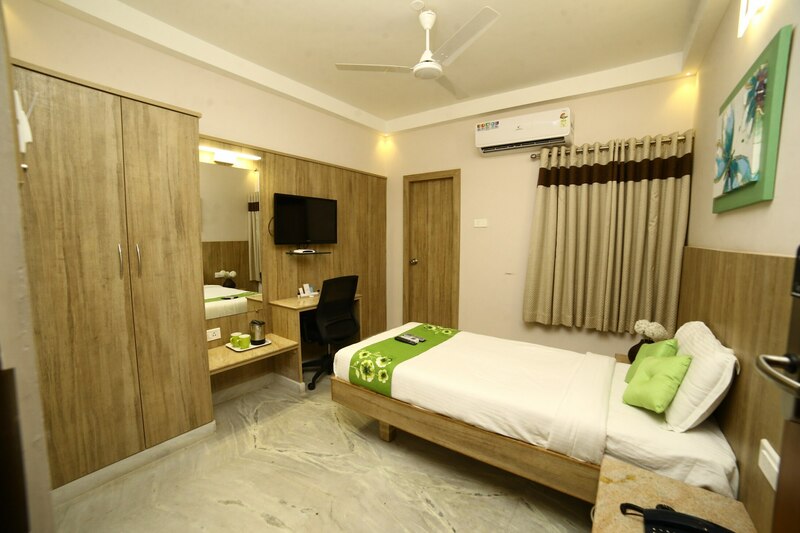 Each room is fitted with modern amenities like Wifi, wardrobe, laundry service, attached bathroom with essential toiletries. 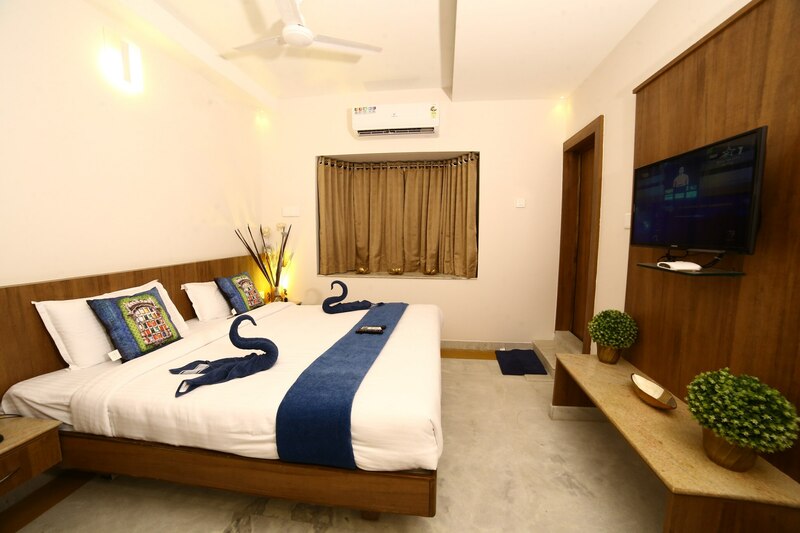 The rooms have an admirable ambience with modern conveniences. 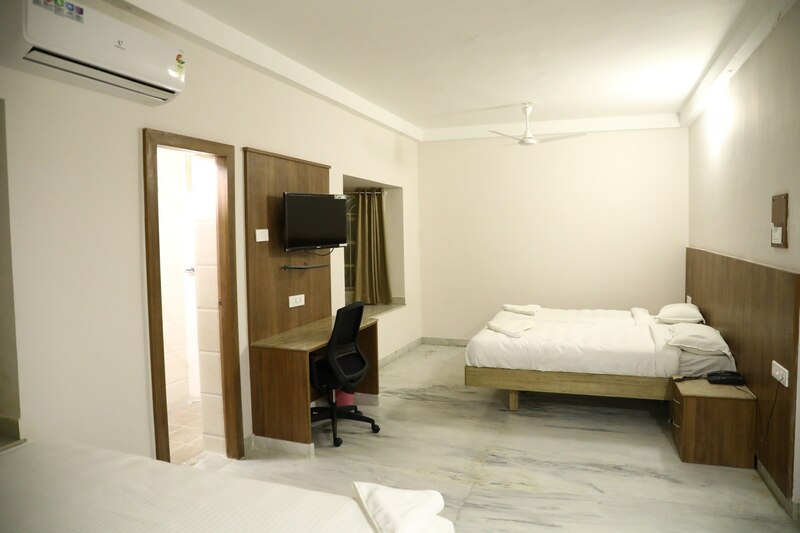 The in-room amenities include colour television, internet access, wardrobe, complimentary Wi-Fi access, laundry service, water bottle and attached bathroom with essential toiletries.